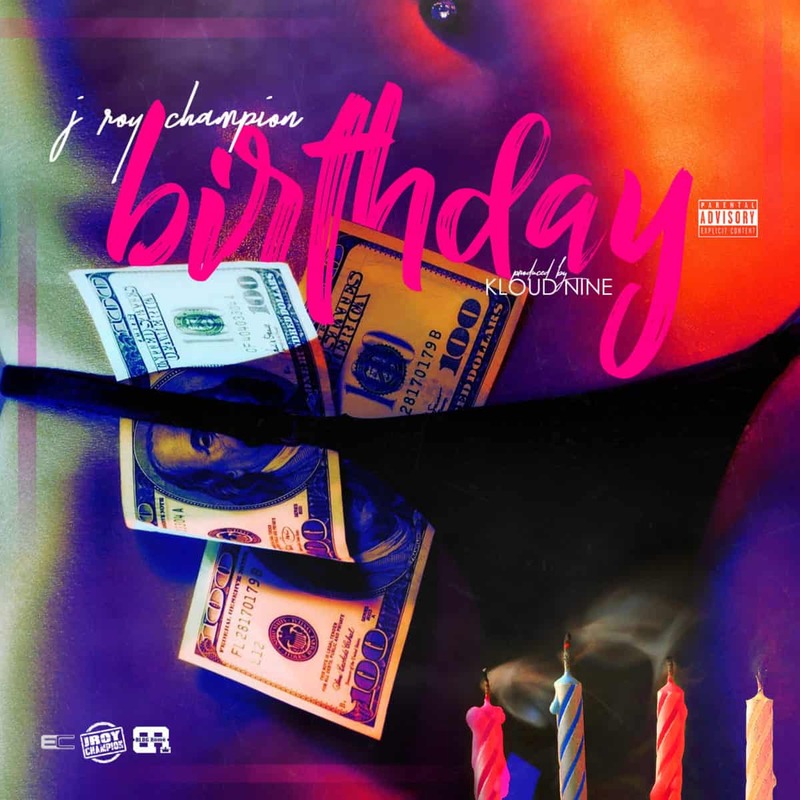 Birthday is the latest track released by J. Roy Champion, providing fans with a hybrid of rap and street-tinged R&B. The track, produced by Kloud Nine, draws upon mid-oughts-era 50 Cent, Fabolous, and The Game. Assertive lyrics work well with the distinctive beat, while J Roy Champion’s flow is lyrically impressive while bouncing through nuanced, tongue-twisting content. The track kicks into high gear at the two minute mark, with J Roy Champion giving fans a bit more intensity before the effort closes up shop at the 3:24 mark. Birthday is a single that will garner playlist and radio rotations; the current and contemporary sound works well here.